This 13" wide platter makes a beautiful center piece. 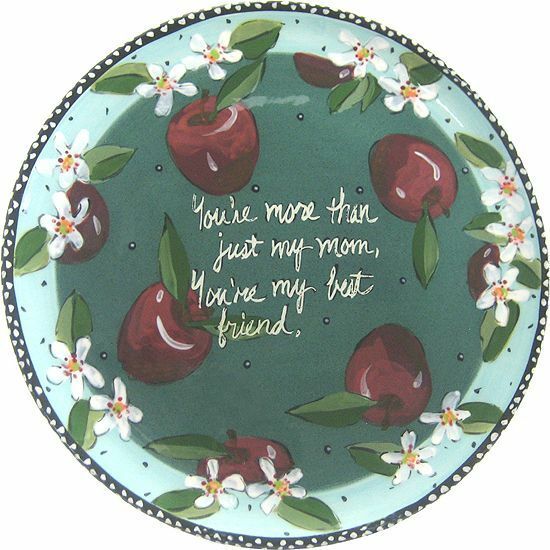 Saying reads "You're more than just my mom, you're my best friend." Click on photo to enlarge for details.